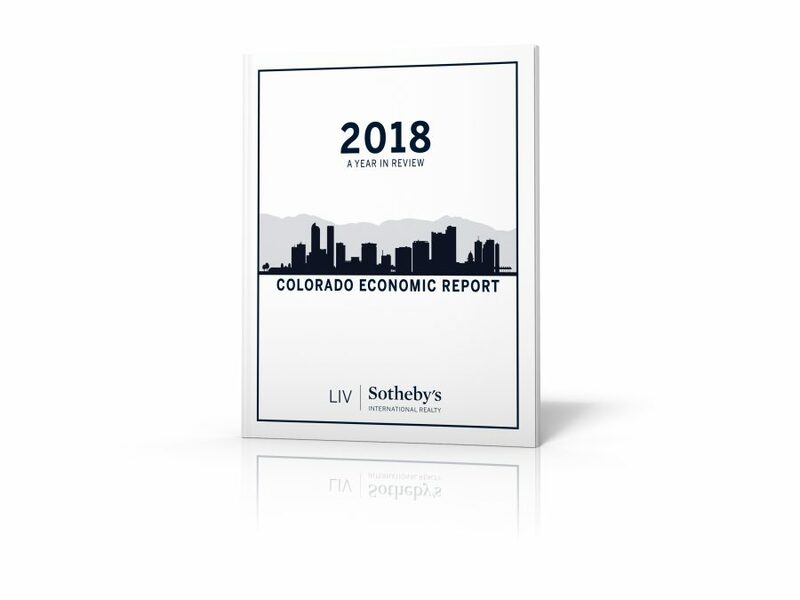 To view the 2018 Economic Report and the rest of the LIV Sotheby’s International Realty reports, visit www.ColoradoMarketReports.com. Since LIV Sotheby’s International Realty’s start, the firm has always had a focus on providing consumers with real estate performance metrics that enable them to make optimal real estate decisions. As shown in detail within the report, 2018 displayed a strong economic picture for Colorado. Positive economic indicators such as consumer confidence, job creation and population growth remain intact. 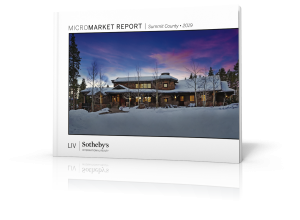 In addition to the 2018 Economic Report, LIV Sotheby’s International Realty continues to produce other data sets for consumers including Micro Market Reports narrowing in on Colorado’s cities and neighborhoods, a Luxury Market Report, and a Resort Report. “Understanding the market is a critical piece to real estate success for both buyers and sellers. We are proud to provide these reports as detailed resources for consumers to make informed decisions about their financial future,” shared Scott Webber, president of the firm. 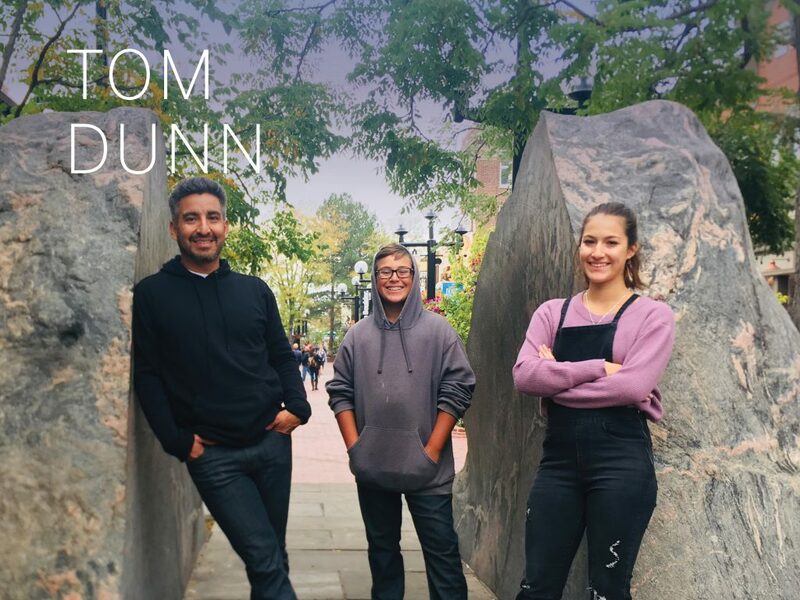 Recently released, the Micro Market Reports dissect each of the very diverse Colorado cities and neighborhoods that the firm serves. The Micro Market Reports compare 2018 statistics to 2017, for Denver Metro, Boulder County, the Foothills, Summit County (Breckenridge, Copper Mountain, Keystone, etc. ), and the Vail Valley. LIV Sotheby’s International Realty also produces a Luxury Market Report – displaying performance for single family homes and condos priced $1,000,000 and above for Denver Metro (including Boulder), Eagle County (Vail Valley) and Summit County (Breckenridge, Copper Mountain, Keystone, etc.). The Luxury Market Report is supplemented with statistics on emerging luxury consumers’ lifestyle preferences and purchasing confidence from around the world. Another recent release is the Resort Report, very timely for consumers interested in the high-demand resort markets of Colorado and beyond. The Resort Report analyzes data from 12 prominent resort areas throughout the western half of the United States, looking at the areas’ performance and what makes each one unique. Visit www.ColoradoMarketReports.com to view the key reports mentioned in this article. 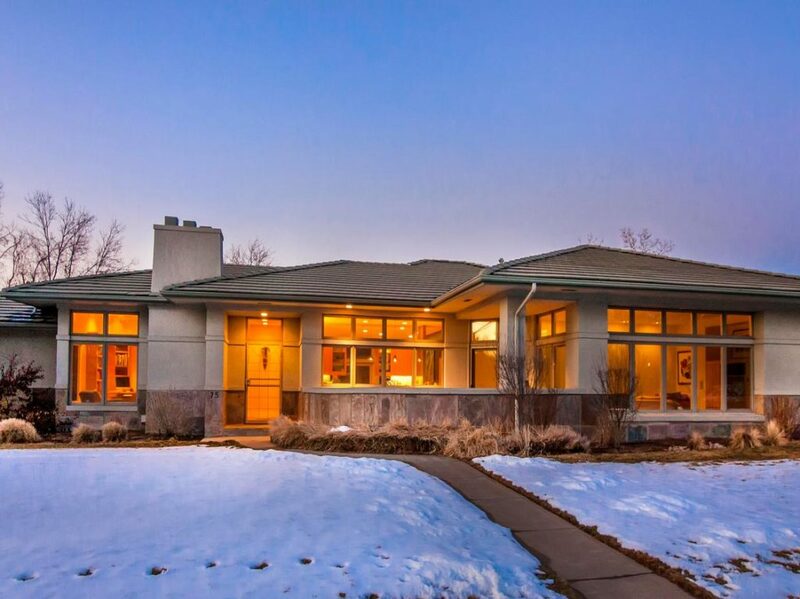 To service all of your real estate needs, visit www.LIVSothebysRealty.com or call 303.893.3200.